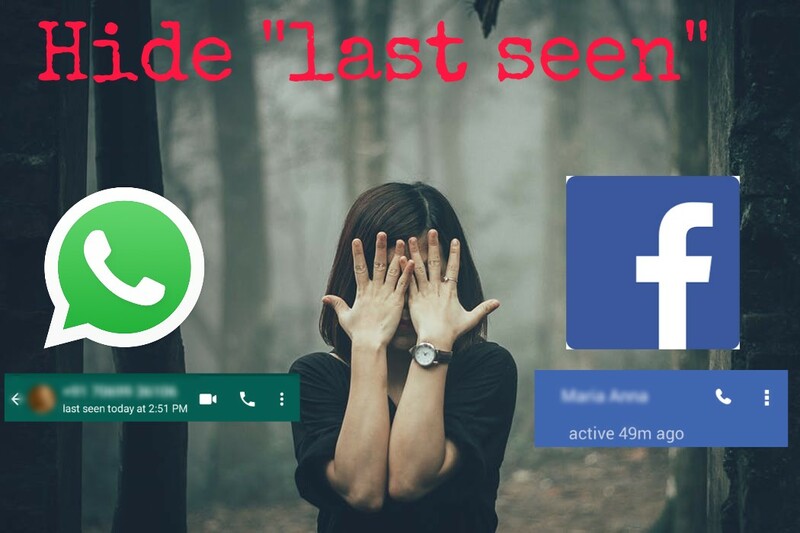 Last seen is a good feature in WhatsApp & Facebook. last Seen explains that when your friends or family were last used WhatsApp or Facebook. but some people hide last seen in WhatsApp and Facebook, in this blog we know how to hide last seen in WhatsApp and facebook? You can see when your friends or family were last used WhatsApp or Facebook. Your friends or family can see when you last used WhatsApp or Facebook. Anyone can see when you last used WhatsApp and Facebook. You can't see when your friends or family were last used WhatsApp or Facebook. Your friends or family can't see when you last used WhatsApp or Facebook. Anyone can't see when you last used WhatsApp and Facebook. 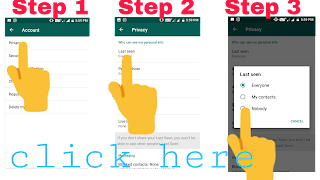 If you want to hide last seen on WhatsApp and facebook then follow these steps given below. How to hide last seen in WhatsApp? How to hide last seen in facebook? 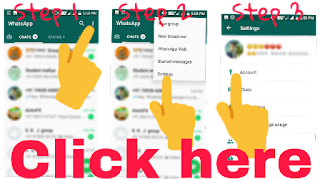 Scroll and find "Active status"
Click on "turn off chat"
Click on "Show when you're active"
Now click on "Turn off"
Disable facebook notifications: how to disable facebook notifications? 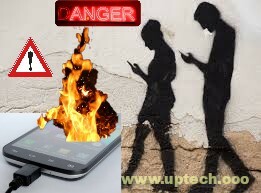 Antivirus app reality | Does Antivirus App Works? I have a feeling like all this spy thing is totally in trend. A lot of people asking how to hide their “last seen” status in social media. Also, I found out about https://snoopza.com/call-recorder . It’s one of the most useful Android apps to record phone calls. But this app can be really useful for you, because you’re gonna be able to protect your children with it or to find out what employees are doing at the workplace. Some people use such apps to create a good life. Just imagine being less stressed and getting more information.